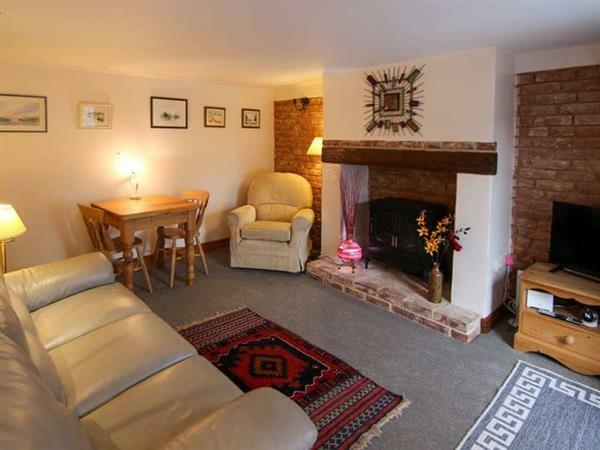 Should you fancy seeing a little more of Hollyhocks Cottage, have a look at the photos below. You have 7 photos to look at. If Hollyhocks Cottage isn't the holiday for you, have a look at these other holidays around the area. You have another 83 holidays to look at. Bircham Newton, Nr Kings Lynn, Norfolk. Bircham Tofts, Kings Lynn, Norfolk. These places are near to Hollyhocks Cottage, and have a 'top 10' collection of cottages.